North East Grinding | Steel cutting ‘Ferro-Dry’ TCT saw blades to fit Evolution, Makita, Metabo & Bosch machines. 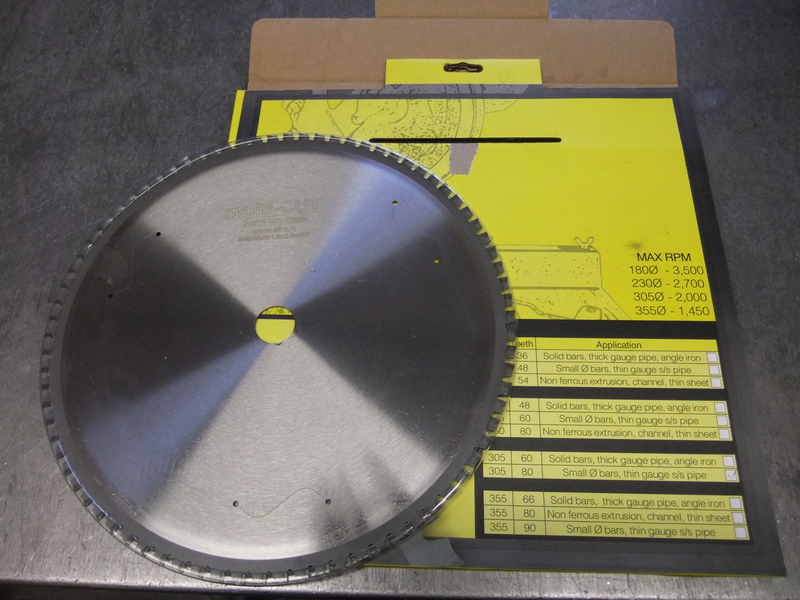 Industrial quality Tungsten Carbide Tipped circular saw blades specifically developed for metal cutting applications including mild and stainless steels, copper and brass. 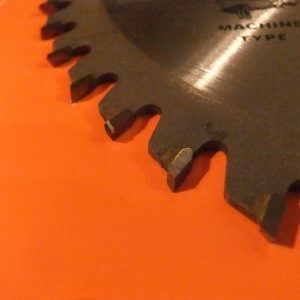 Ferrous cutting TCT saw blades. 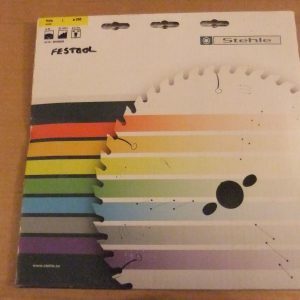 Industrial quality Tungsten Carbide Tipped circular saw blades specifically developed for metal cutting applications including mild and stainless steels, copper and brass. Also suitable for portable power tools and together with a new tooth profile, this range is designed to reduce sparks and eradicate burring on profiles. Designed to incorporate low noise laser slots and negative rake triple chip tooth form as standard for a great finish. 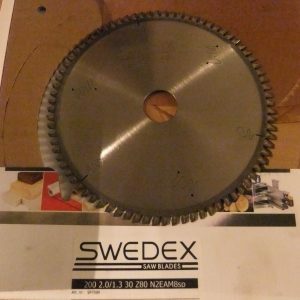 This selection of blades are suitable for chop, portable and cordless saws. TCT blades can be re-sharpened multiple times, giving a clear advantage against competing brands by providing a longer blade life time and time again. Made from micro-grain carbide, precision ground teeth. Hardened chromevanadium steel body with low noise laser slots. 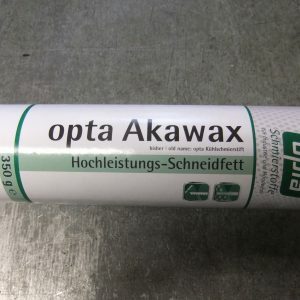 Best used with ‘Opta Akawax’ Lubricant Wax Stick.